The brain is hot, news about research is popular. Brainfunda aimes to make this news accessable to its readers in a comprehendible way. 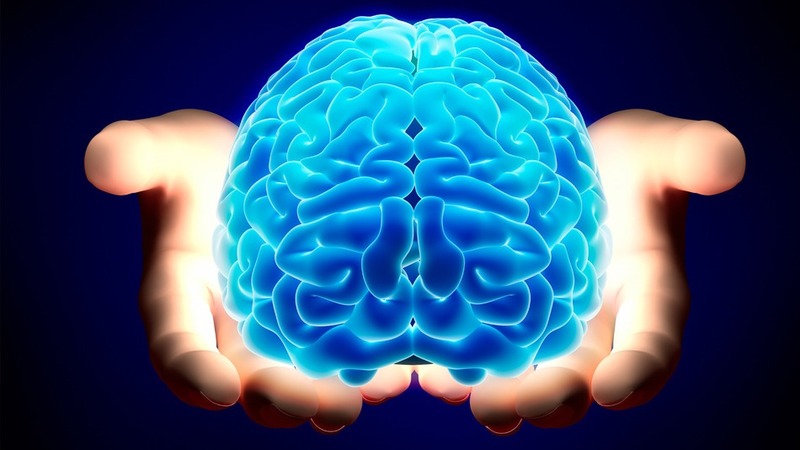 The brain is composed of four parts, divided in a left and a right hemisphere. The frontal lobe is linked with planning, social behavior and learning. Researchers found out about the functions of the frontal lobe when Phineas Gage, while working at building a railroad track in 1848, forgot to put sand under the explosives he was using. As a result the Iron he used flew into his skull, destroying a part of his frontal lobe. Phineas became a very difficicult and rude man. Also Broca’s area is located here, containing the motor neurons involved in speech. 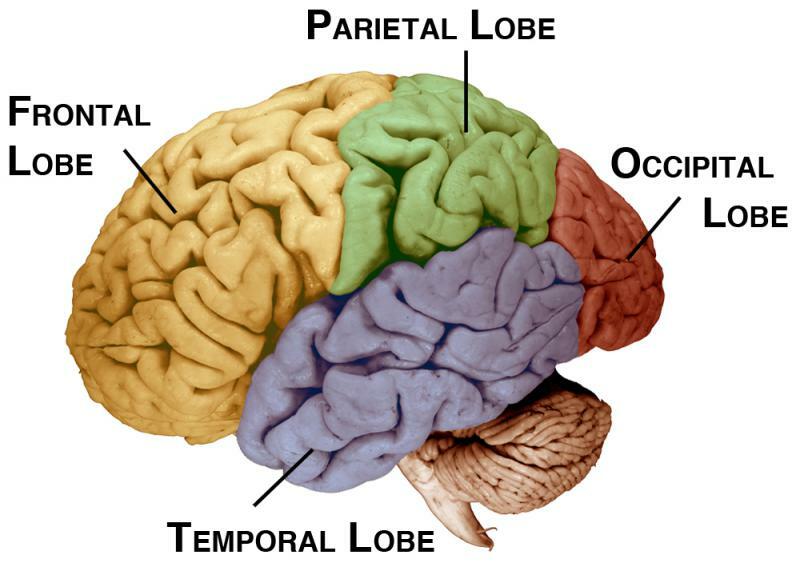 The Parietal lobe processes sensory information like taste, temperature and touch. If you search for something without looking with your eyes, this is the managing area in your brain. The Temporal lobe is associated with processing sensory information like hearing and listening. When you have an epileptic seizure, the aura you see is likely to be a disturbance in the temporal lobe. There is another language area located here, apart from Broca’s area in the Frontal lobe. The area of Wernicke helps you understand spoken language. The Occipital lobe located safely at the back of the skull because our sight is SO important for our survival, locates the neurons involved in seeing. Visual processing happens over here. These are common structures found in every human being. But why are we all different? Our brain plasticity makes sure that our neurons can adapt to the culture we are born in, the experiences we have been through. Each one of us has a unique human mind. Just took a quick look. Seems clear, concise and informative. Will be back here to finish reading. Thank you!